All of the pictures in this gallery were taken in Pennsylvania. Most of the flowers were found growing along roadsides but some in public gardens and parks. 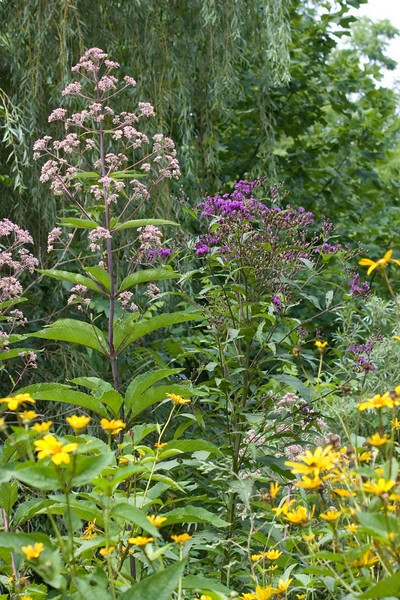 Some of the wildflowers found in the Pennsylvania gallery can also be found growing in Texas, Midwest and New England.